Things to do in Kauai when it's raining! You finally made it—after booking your tickets and your hotel room, waiting months for the date of your vacation to arrive, and flying thousands of miles, you’re on the beautiful island of Kauai, ready to take in all that this paradisaical wonderland has to offer. The Kauai Museum is a window into the natural history of Kauai, and the history of Hawaiian people—from ancient Hawaiians and their modern ancestors, to the traders, whalers, and missionaries who came to the islands in the 1800s, to the Hollywood stars who played a part in making Hawaii so famous. The museum also has photos and images of Hawaii and its people—some dating as far back as 1778—as well as collections of Hawaiian quilts and hats, traditional tools and religious artifacts, and historical costumes from settlers who came to Hawaii from Japan, China, Korea, Germany, and more. 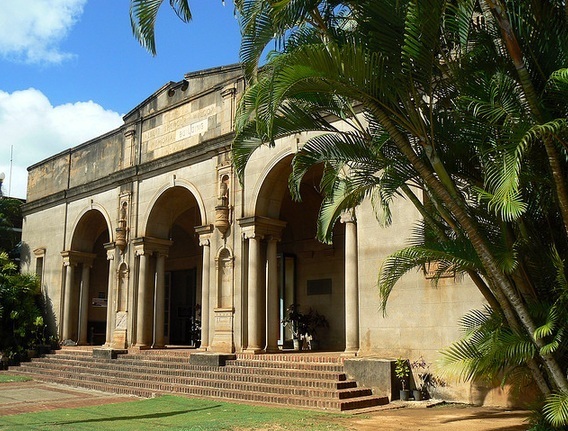 The Kauai Museum is located at 4428 Rice St. Lihue; open 10 a.m. to 5 p.m. Monday through Saturday; $10 admission. At Kinipopo Shopping Village, you can browse through chic natural-fiber clothes at Style World, buy precious stone jewelry made by renowned jewelry designers at Goldsmith’s Kauai, or get a hot-stone massage at Sacred Waters Healing Arts. If you work up an appetite, head to Passion Bakery, which serves up macadamia-nut sticky buns, chicory-infused coffee, and sandwiches made on soft, freshly baked bread. But what you really don’t want to miss are the homemade cookies, in varieties chock-full of macadamia nuts, peanut butter cups, and even Kauai coffee—you can buy a package to give to your loved ones at home (if you can keep from devouring them on the way back). 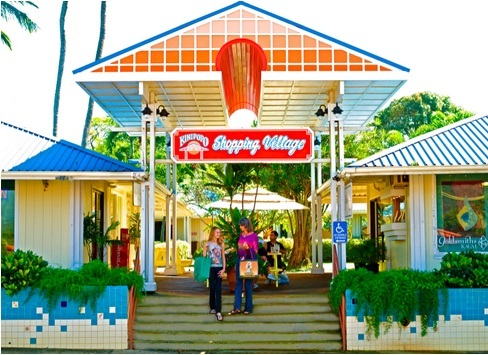 Kinipopo Shopping Village is located at 4-356 Kuhio Highway, Kapaa; open 9 a.m. to 9 p.m.
You may not think of Kauai as a place for theater, but what better place to see Rodgers and Hammerstein’s South Pacific than the island where the classic 1958 film was made? The show, which is actually the longest-running production of the play, is at the beautiful Kauai Beach Resort with stunning views of the beach that’s just steps away. You can enjoy a cocktail and a buffet-style feast while you relax and enjoy the classic songs, the beautifully choreographed and Polynesian-inspired dancing, and the heartwarming story of love’s triumph over clashing cultures. 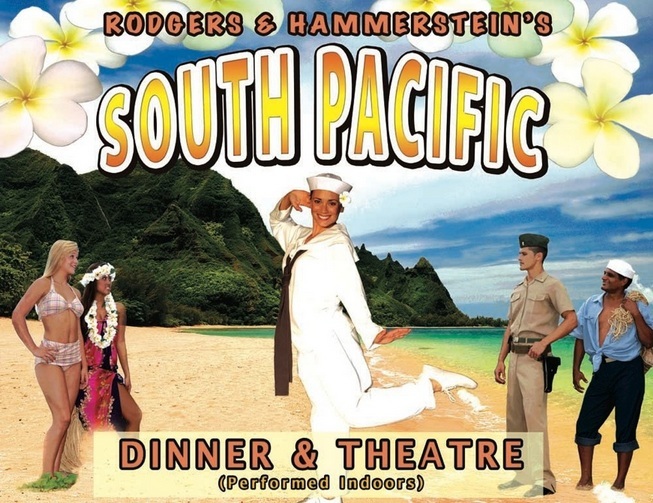 South Pacific Dinner Theater is located at 4331 Kauai Beach Dr., Lihue; showtimes every Wednesday at 5:30; tickets $80 and up. As you can see there are some fun activities and things to do in Kauai when the sun isn’t your friend, so make the most of your rainy day vacation! 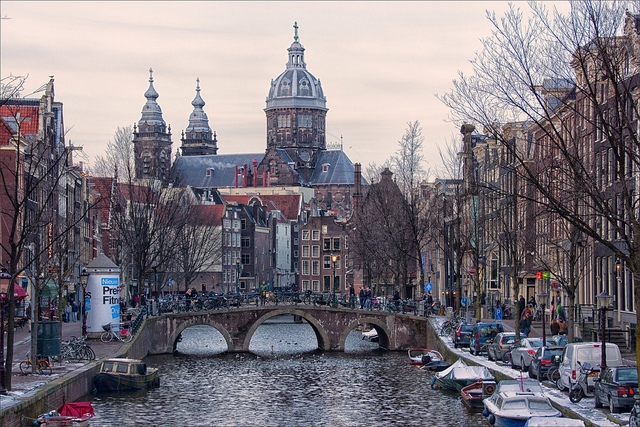 Fun Facts about Cruising in a Motor Home! Trident’s Fun Audit, How Fun Are You? 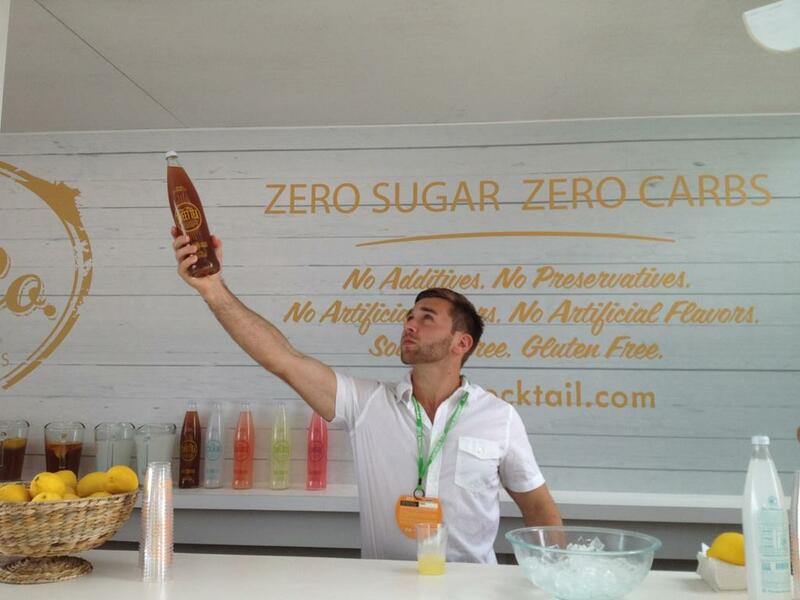 The Best Event in Miami – South Beach Wine and Food Festival!